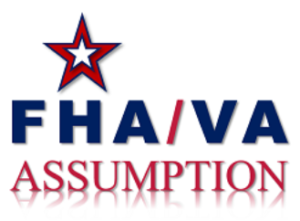 FHA and the VA began requiring buyers to qualify to assume mortgages in the late 80’s. Business on assumed mortgages has been down over the last 25 years due to low interest rates. If you need to qualify most people would qualify for a new loan with a chance at a lower rate rather than an assumption. However, Freddie Mac, Fannie Mae, the MBA and NAR are all projecting that interest rates will be higher for the second part of 2017 and in 2018. When interest rates rise, it suddenly becomes an advantage to assume an existing mortgage with a lower interest rate. VA and FHA loans with a lower rate than what is currently available have some great advantages for buyers and sellers.